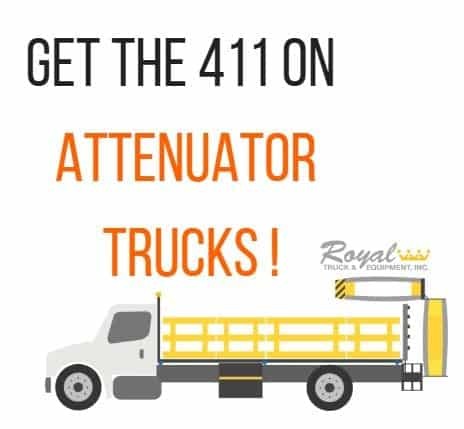 Knowing the 411 on attenuator trucks can make all the difference when you’re ready to buy your next truck or your first! Details matter and these three topics can help walk you in the right direction to getting the right attenuator truck for the job! 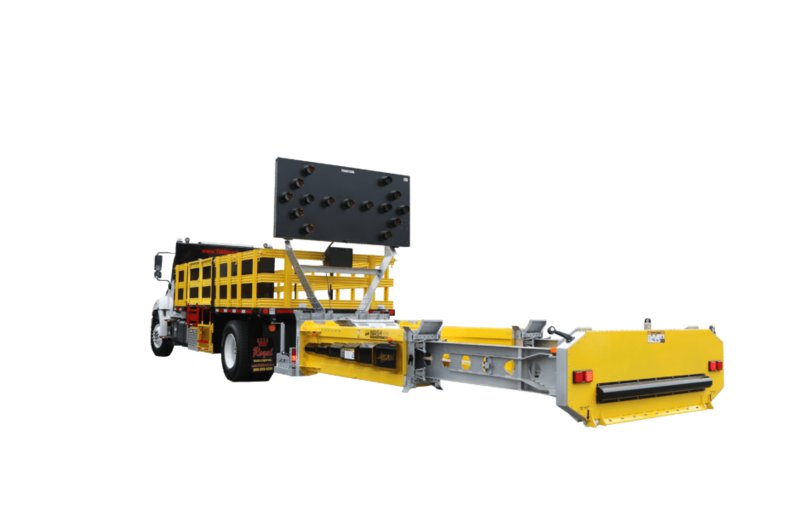 Knowing your state regulations is KEY and should be the first step in your journey of finding the attenuator truck that you should use for the job. Every state is different, some states don’t have attenuator requirements and often suggest to refer the Manual on Uniform Traffic Control Devices (MUTCD) for guidelines. For states that do have requirements, be sure to understand exactly what is required and ensure the attenuator truck you choose meets your state’s standards. To find your regulations you can navigate your state’s Department of Transportation website for specific information. You can also review the U.S DOT Federal Highway Administration’s “Manual on Uniform Traffic Control Devices” (MUTCD). An attenuator truck that is built by a final-stage manufacturer will help you in the long run. Required by the National Traffic Safety Administration (NHTSA), any company that builds or modifies a truck to completion needs to certify that the truck meets all the relevant federal safety standards. Construction companies all over face liability concerns every day that often result in losing money. Final-stage manufacturers will stand by their product, and back you in court if needed. Don’t take on the stress and worry – check for a final-stage sticker on the truck. It is usually placed on the inside of the truck driver’s side door. 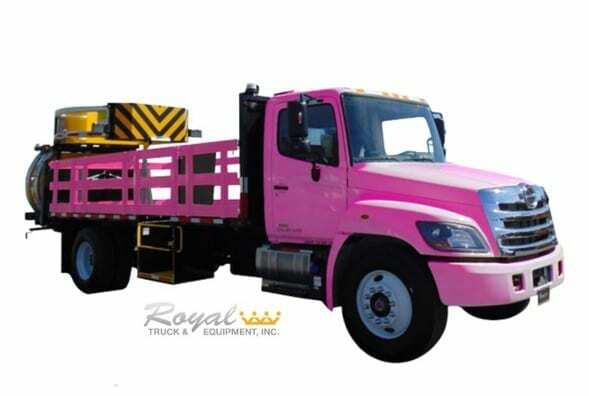 The attenuator you choose for the truck depends on not only your preference but your state’s requirements. If your state has regulations be sure to check what attenuators have been approved for usage. If your state suggests you follow MUTCD, safety is still top priority and having the right attenuator is crucial. There are many attenuators on the market and they are all built differently. It is good to have an attenuator that has facts to back that it is the right one for your truck. For example, “TrafFix Devices” Scorpion TMA has passed ALL optional and mandatory requirements suggested in the NCHRP – 350 for TL – 3”. It also has passed a side angle impact test which goes beyond all government testing requirements. It is clear that when getting the relevant information you need on attenuator trucks, the research is necessary. 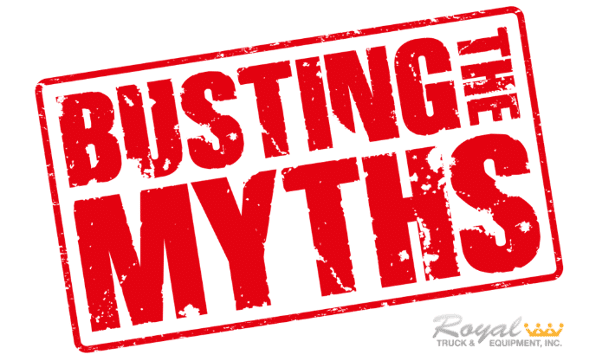 Having all the right facts is essential and knowing that truck is going to protect you in the work zone will allow you to focus more on getting the job done. Check out the link to learn more about your state’s regulations!